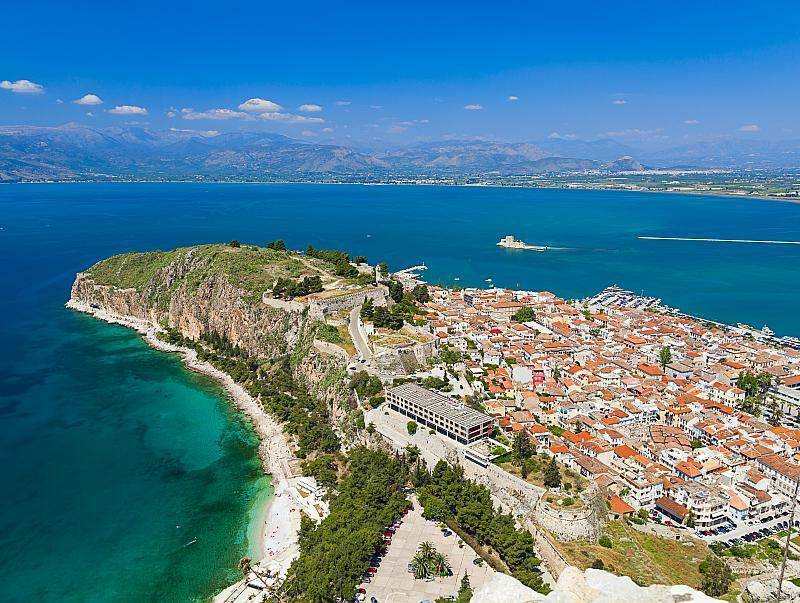 Enjoy a wonderful one day excursion to Argolis, visit Corinth Canal, Ancient Corinth, Epidaurus, Mycenae and the city of Nafplion, one of the most beautiful cities in Greece! 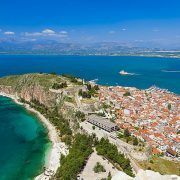 Drive through the country side of Greece and the breathtaking coast, fertile valleys of olive groves, orange trees and beautiful traditional small Greek villages! 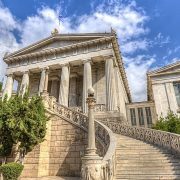 Join our Greece Argolis tours!